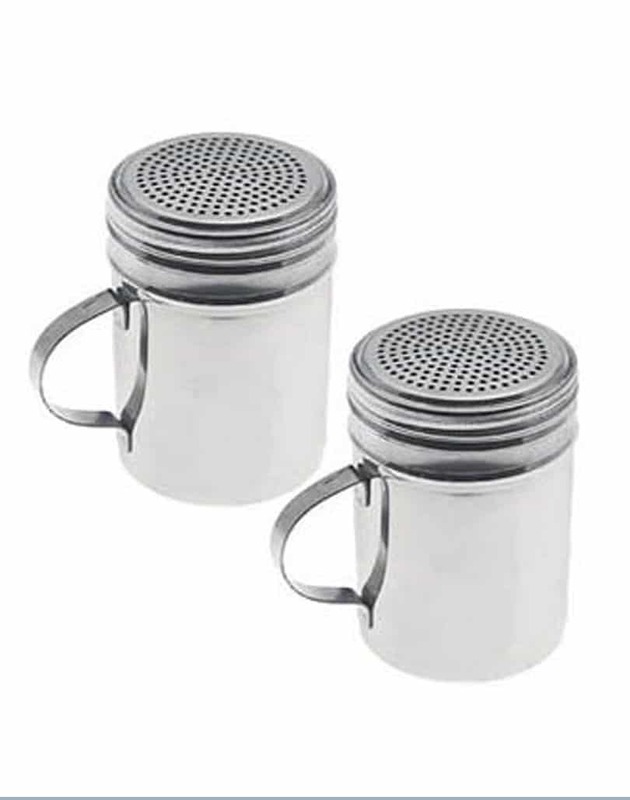 Elegant stainless steel popcorn spice shakes for sale. 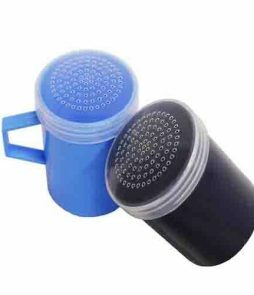 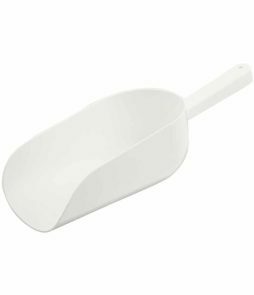 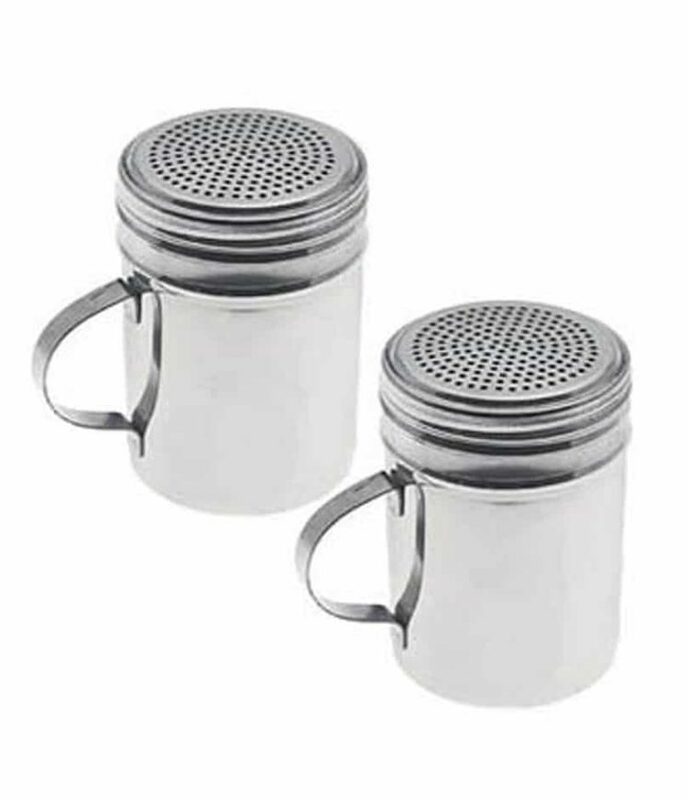 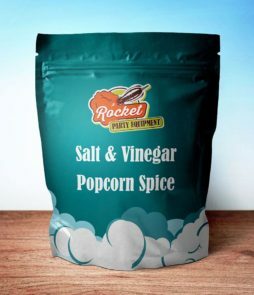 These shakers have a screw off top which easily allows refills of spices, its lightweight durable design comes in various colours which make a perfect addition to any popcorn event. 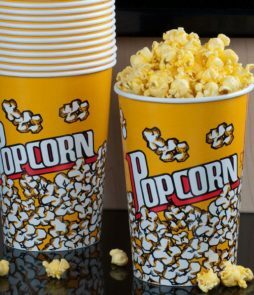 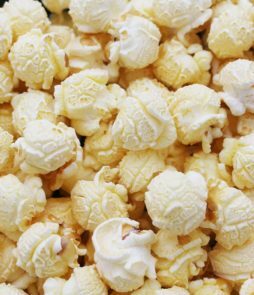 These fit neatly into the popcorn machine carts we sell and will impress your guests or clients.